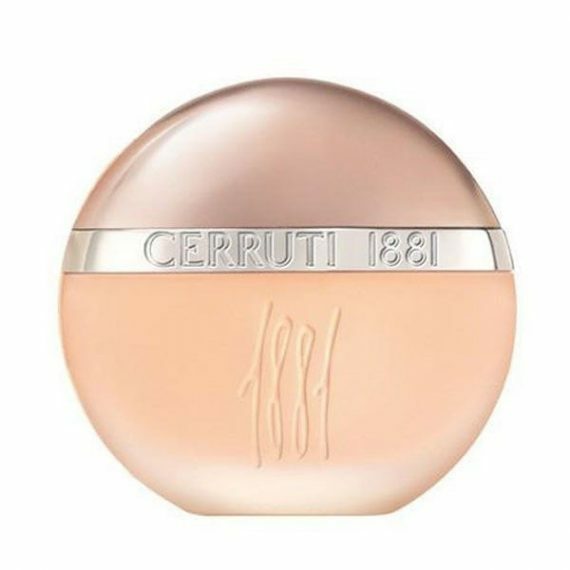 1881 Femme Eau de Toilette by the designer Cerruti is a sharp and flowery fragrance with top notes of Bergamot, Freesia, Mimosa, Violet and Blonde Woods and heart notes of Rosewood, Chamomile, Coriander, Jasmine, Geranium and Orange Flower. 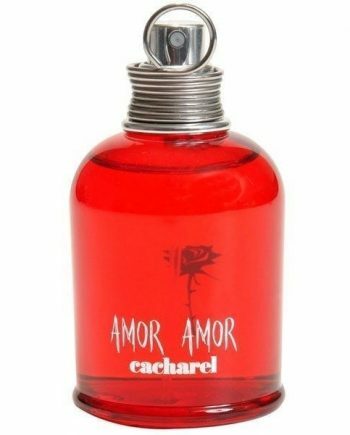 The base notes are Sandalwood, Ambrette and Musk. 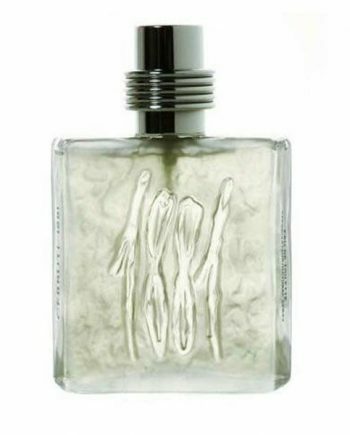 The perfume has an elegant combination of fresh cut flowers and linen. The scent has a predominant note of Chamomile and is long lasting. 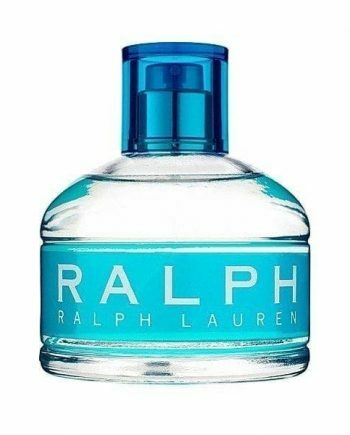 The fragrance was launched in 1995 in a half glass bottle with a metallic cap. It is available to buy in three sizes – 30ml, 50ml and 100ml. 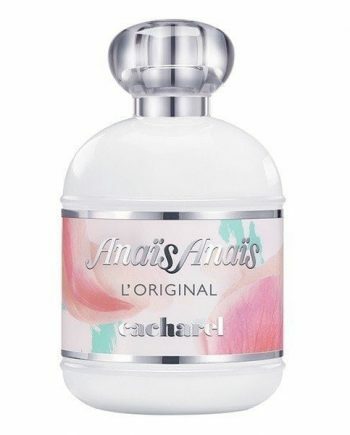 This is a really nice perfume. I have been wearing this for donkeys years but haven’t found anything else yet that is better.